Normally there is hardly any fat in juices. Although this is good for the figure, it means that certain nutrients may not be utilised to the full by your body. There is a very easy way to remedy this: just keep a small amount of raw almond puree in raw food quality, coconut puree in raw food quality or cold-pressed vegetable oil in raw food quality to hand and whisk this into the juice. Half a teaspoonful or less is enough. Linseed oil, rapeseed oil or olive oil, for example, are ideal for this purpose. Alternatively chew a macadamia nut in raw food quality, almonds in raw food quality or cocoa beans in raw food quality in order to get the valuable vegetable fat intake you need. Vitamins A, D, E and K in raw food quality are fat-soluble vitamins. In other words, they need fat if they are to be absorbed by our bodies. Eat a raw ingredient that is rich in fat with your juice, ingredients such as a type of nut or a few drops of high-quality vegetable oil! This will ensure that your body gets the benefit of valuable fat-soluble nutrients. 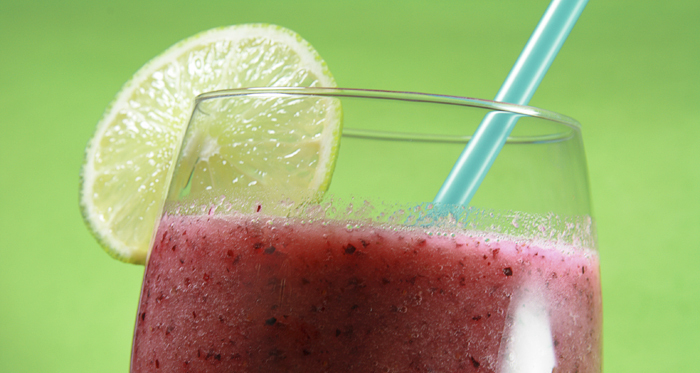 You wish to drink healthy and delicious juices? Then find out all there is to know about the Green Star Elite Juice Press or the Green Star Elite Juicer!